February 17, 2019 / Brian M.
This week we are busy gathering up Grub Steaks as we play Black Widow for the game of the episode. We also discuss what to look for on a game pickup and the concept of hoarding vs sharing your games. We also have gameroom updates and a voicemail. Pour yourself a drink, this is gonna be a long one. 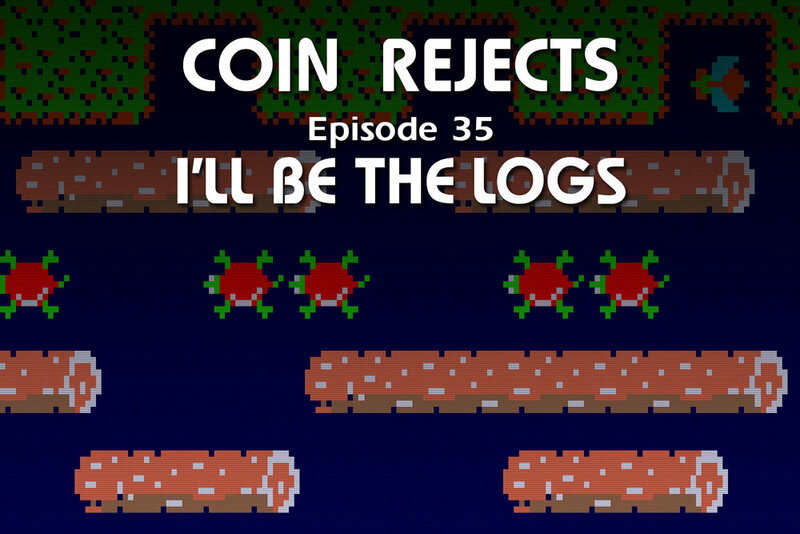 January 17, 2019 / Brian M.
Dive in with the Rejects as they play a spirited round of Frogger, discuss the Arcade 1up and talk about the pros and cons of restoring games. They also try to figure out if games have reached their peak popularity. All this plus an interview with high score chaser and star of the film High Score, Bill Carlton. December 19, 2018 / Brian M.
It's been a while, but we are back. Hear about warehouse raids, PRGE, Grinkers and what we have all been up to. We also play some Q*bert. Enjoy! 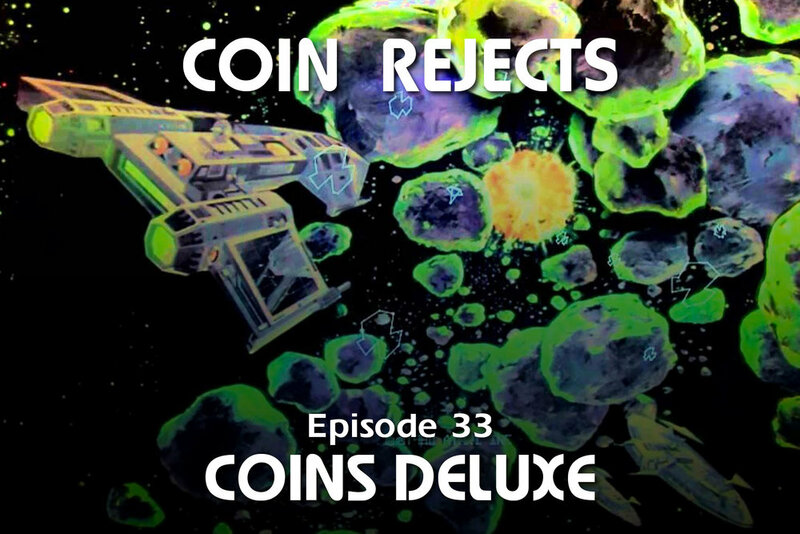 October 10, 2018 / Brian M.
In this episode we consider the question, what is deluxe about Asteroids Deluxe. We also have our gameroom updates complete with two party reports. Catch it! 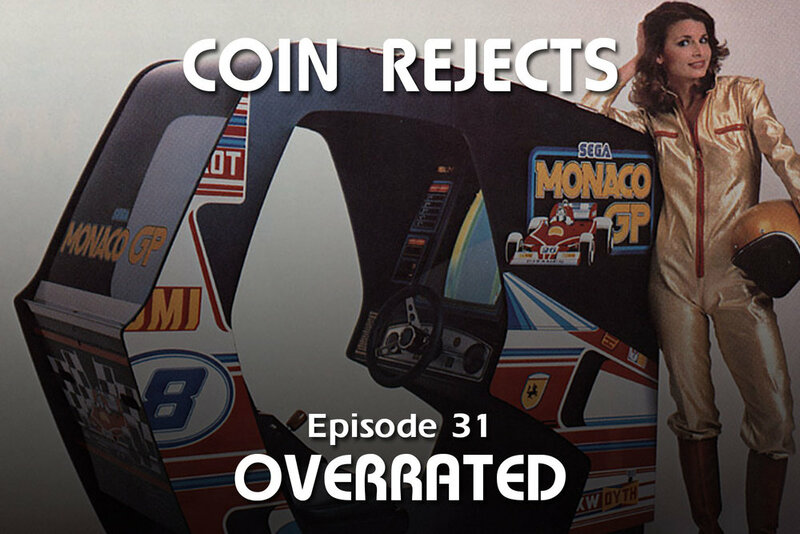 August 29, 2018 / Brian M.
In this episode, the Rejects play the button-mashing classic, Space Zap. They touch on the LED vs LCD debate on color DMDs and we get a new batch of listener voice mails. Oh, and some game room updates to finish it all off. June 07, 2018 / Brian M.
This episode we dive into the tubes of Tempest, discuss one of our local arcades and delve into our guilty pleasure games. Do we feel guilty? Find out. Plus, voicemails and updates. March 08, 2018 / Brian M.
In this episode, our daring band of rejects tackle a full voicemail box and they take on the Wizard of Wor with mixed results. All this and game room updates and a heated discussion on joystick shafts. Broadcasting from a dark place - The Cabaret Kingdom. We discuss and play the 1981 classic, GORF - Galactic Orbiting Robot Force. The Rejects dive into recent pickups, including - ArPiCade, a mystery item for Jordan's basement and the Fluke 9100A. We mix things up with a few new segments and Ballblazing commentary. Enjoy! February 08, 2017 / Brian M.
We start out the episode with our game of the evening, Mr. TNT. We go into the finer points of the game also known as Gorkans. We also give you an update on our personal high score goals, discuss the finer points of CPO application and introduce you to the world of 'The Bins'. Enjoy! Apologies for the sound quality of this (and last episode) we are aware and are working on it. November 20, 2016 / Brian M.
The Rejects join you live at the Cabaret Kingdom in this action packed episode. We play the wild spaghetti space western, Lazarian. 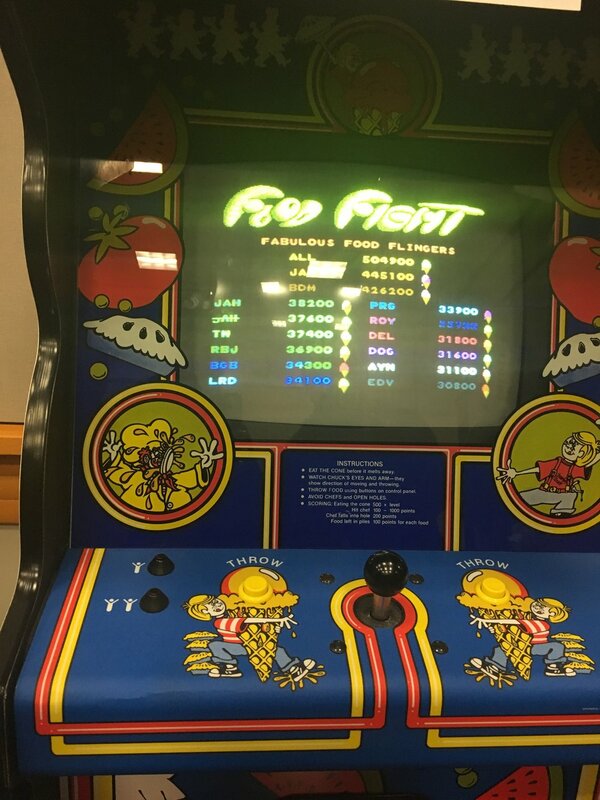 Recap this years Portland Retro Gaming Expo. 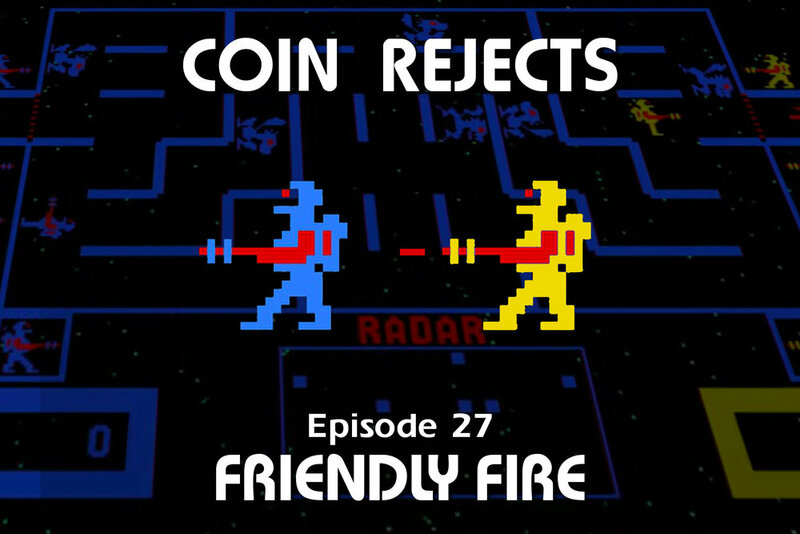 Last but not least, we play some listener feedback and field some tech questions from the arcade masses!